Hobby-eStore Blog: We now have a Twitter account! Follow us please. We now have a Twitter account! Follow us please. Introducing our new Twitter Page. 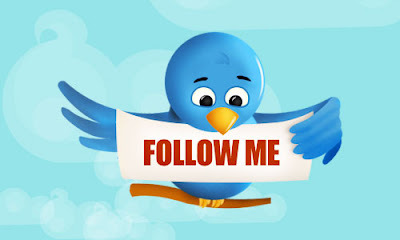 We'd love for you to follow us.